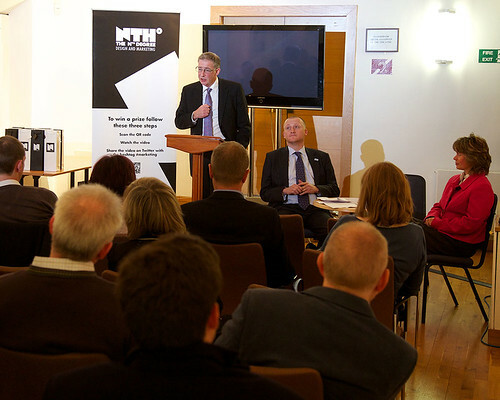 On 10 October 2013, we hosted a debate on Scottish independence at The Royal Society of Edinburgh, Scotland. 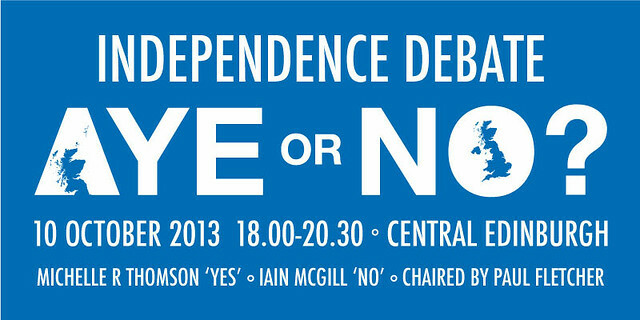 The debate was Chaired by Paul Fletcher and Michelle R Thomson represented the Yes campaign, while Iain McGill represented the No campaign. A ballot after the debate resulted in 75% in favour of independence and 25% against. 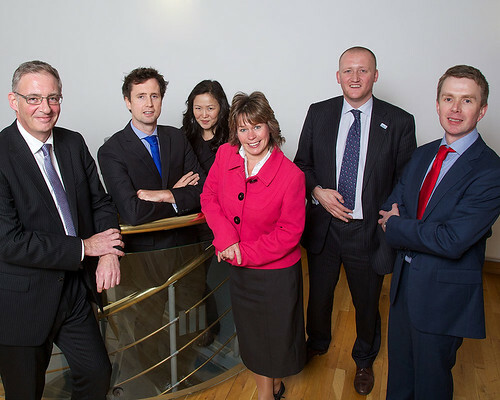 (L to R) Paul Fletcher, Andrew Huntbatch, Robbin Mackay, Michelle R Thomson, Iain McGill and Steven Mitchell at The Royal Society of Edinburgh, 10 October 2013. Photography by Mark Kenneth Jackson. 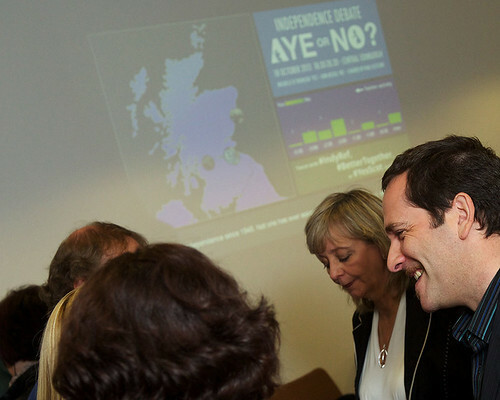 The event featured a live Scottish map visualisation of Tweets about Independence and the referendum created by App developer and programmer, Andrew Huntbatch. Photography by Mark Kenneth Jackson. Michelle Thomson is an Executive Board member of Business for Scotland, an apolitical business group who formed to help shape the referendum debate within Scotland by giving intelligent and credible information about the positive case for independence. Michelle has a wide range of experience across various sectors: from the Arts to Financial Services and most recently property as part of her trading company Your Property Shop. Paul Fletcher is an award winning marketeer and senior management consultant whose previous positions include Director of Marketing (Europe) for the CIGNA Corporation of Philadelphia and Head of Strategy for Scottish Widows. With a parallel career in economic development he has worked in Downing Street advising the likes of Ian Lang and Peter Mandelson, as respective Secretaries of State for Trade & Industry, on aspects of Entrepreneurship planning where his work in this area has been highlighted by the UK Government and European Commission as ‘best practise’. In this context he also served on the Dti subcommittee on Business Growth & Survival under Barbara Roche. At the University of Edinburgh Business School he links the School with business at a CEO level, designing Management Learning for the likes of RBS, the World Health Organisation and the British Council. 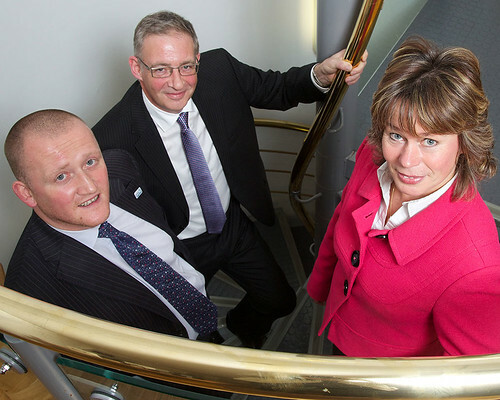 Areas of specialism include Creating Innovation Cultures, Strategy and the use of Philosophy in the boardroom. Currently, he sits on the Government committee on Innovation in the Water Industry. Paul’s interests include philosophy, astronomy, skiing and hockey. Iain McGill is from Leith and is currently director of the Harmony Employment Agency who provide social sector staff across Scotland. Iain has been a postman, a hovercraft pilot, an ambulance driver and has worked in Albania, Brazil, Zimbabwe, Zambia, Mozambique and Malawi. Iain has stood several times for the Conservatives and is on the Scottish Conservatives Policy Board. He’s our local Better Together organiser, a Community Councillor and volunteers with The Homeless World Cup, Street Soccer Scotland and McCraes Battalion Trust. 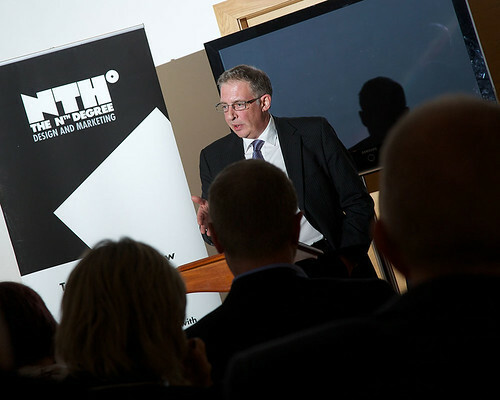 Iain is a member of the Edinburgh Chamber of Commerce and the Entrepreneurial Exchange. For fun he’s a member of Abbeyhill Baptist Church, plays and referees football matches, and in 2006 refereed the Homeless World Cup Final in Cape Town, South Africa. Iain enjoys competing in duathlons and distance events, and is a member of the Scotch Malt Whisky Society.